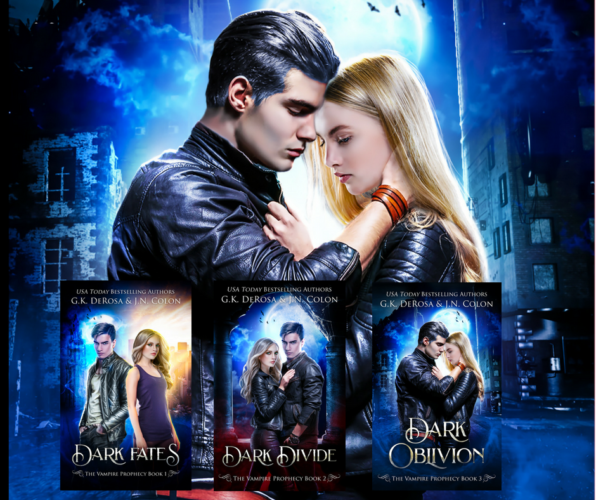 I’m so excited to announce that Book Two of The Hybrid Trilogy, Immortal Magic is here! You can buy it now at the new release price of only $2.99. 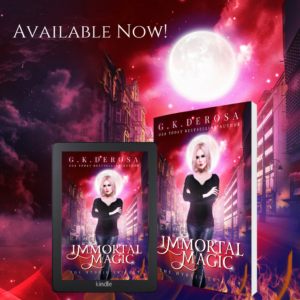 Buy Immortal Magic today and hold on for an edge of your seat thrill ride! 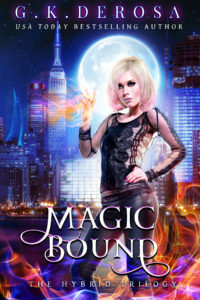 And… if you haven’t read Magic Bound, now’s the time to catch up. It’s only 99¢ this week! 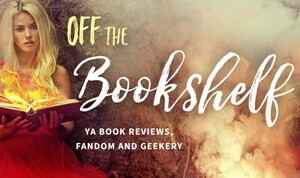 Previous Post: Who Wants to Go on a YA Summer Scavenger Hunt? Next Post: Pre-Order Beyond Magic Today!